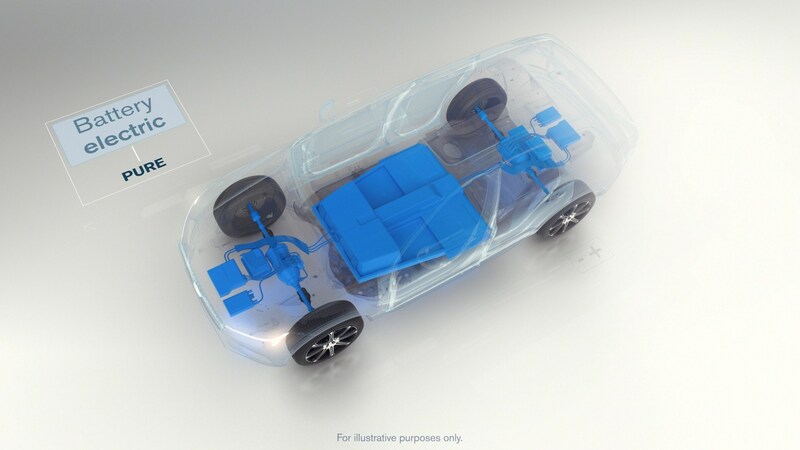 Volvo announced Wednesday that every new vehicle it launches after 2019 will be a hybrid or fully electric variant. The OEM seemed to suggest in a news conference that current-generation models wouldn’t be fully converted to hybrid or plug-in hybrid editions until it’s time for an “all-new” version years down the road. 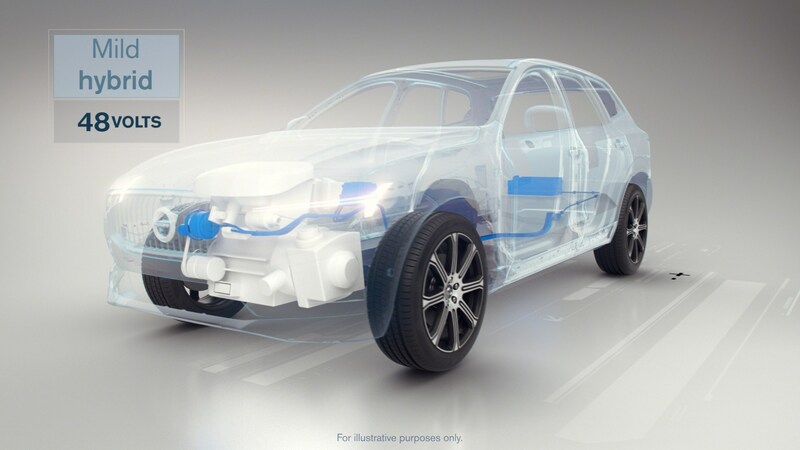 For example, while Volvo does sell a “Twin Engine” plug-in hybrid variant of the XC90 generation that began in 2016, it would continue to sell internal combustion engine XC90s past 2019 and until it was time for a completely redesigned, next-gen XC90 sometime early next decade. 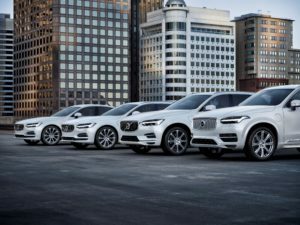 “We will not overnight, change over to this new powertrain,” Volvo President and Chief Executive Håkan Samuelsson said. Volvo R&D Senior Vice President Henrik Green said it’s roughly about seven years between design generations. “There will be an overlap,” Samuelsson said. 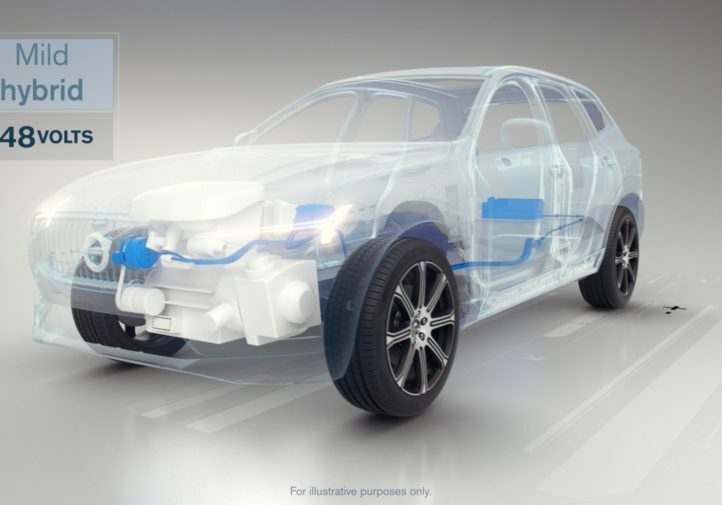 The shift to partially or fully electric vehicles means that any technician or shop working on Volvos will need to ensure they’re equipped with the training and equipment necessary to stay safe around the high-voltage portions of the powertrain. Hybrid vehicles should be a familiar sight for the collision repair industry, but fully electric ones could be more of a challenge, Kye Yeung, owner of Tesla-certified European Motor Car Works, said Wednesday. 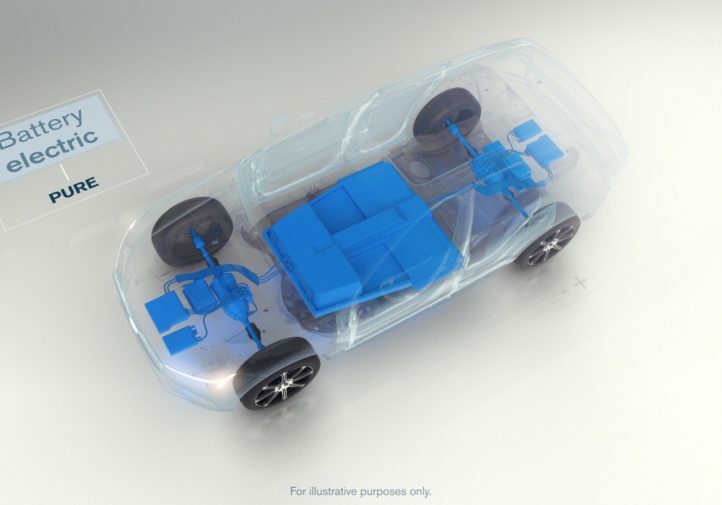 Shops need to understand that disconnecting a battery might not mean all the electric components of such a car are defused, according to Yeung. He recalled that Tesla warned during the certification process that motors and battery chargers can still hold electricity — “enough to kill you,” and his technicians were required to take a voltage meter and check all contact points. “It’s just a safety issue,” Yeung said. Tesla even requires certified shops to have a defibrillator on hand in case a repairer is shocked, he said. 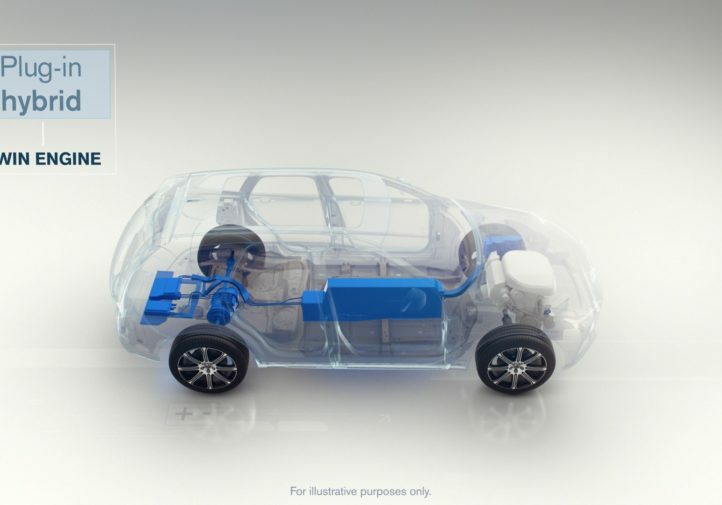 Though Yeung’s shop focuses on higher-end vehicles and he doesn’t work on typical mild hybrids, he cautioned that it could be “very naive” for a shop versed in a Prius to consider it would repair the Volvo the same way. Every OEM tends to have its own demands on how its models should be handled, he said. An insurer might make the same error while estimating the vehicle and trying to adjust the claim, further muddying the process. “When the first guy dies, that’s probably when everybody’s going to wake up,” he said. Even though hybrids are more commonplace, they do still carry their own repair considerations, and shops are still going to need to make sure to fix the cars properly and safely. On top of actual OEM repair procedures, shops might benefit from tapping I-CAR as a resource. The educational organization teaches courses in electrical vehicle safety and in 2015 launched an electric and hybrid vehicle disabling database to help the industry. It also means that technicians should probably expect even more lightweighting on Volvo’s part. Electric powertrains are heavy, and partly electric hybrids are adding mass atop of the traditional internal combustion engine — which means the OEM has to shave weight somewhere else. 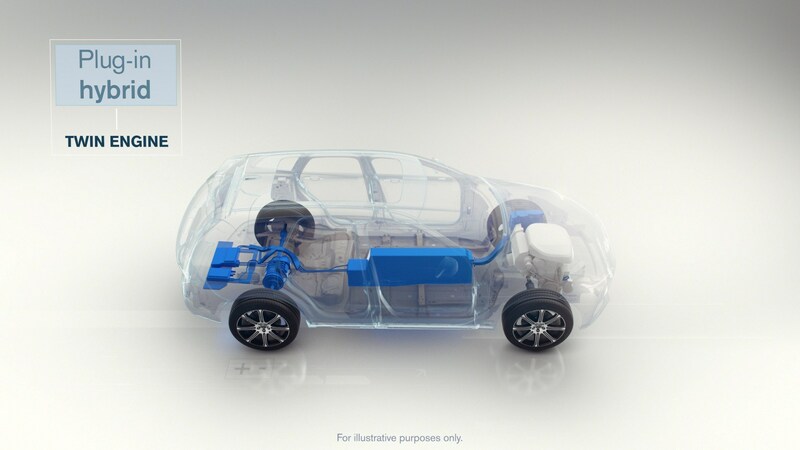 But to meet Volvo’s other mission of nobody dying in its cars, not to mention the more mundane consideration of dent resistance, it’ll probably have to up the tensile strength of all the substrates it’s downgauging. Such lightweighting often comes with restrictions on repairability.